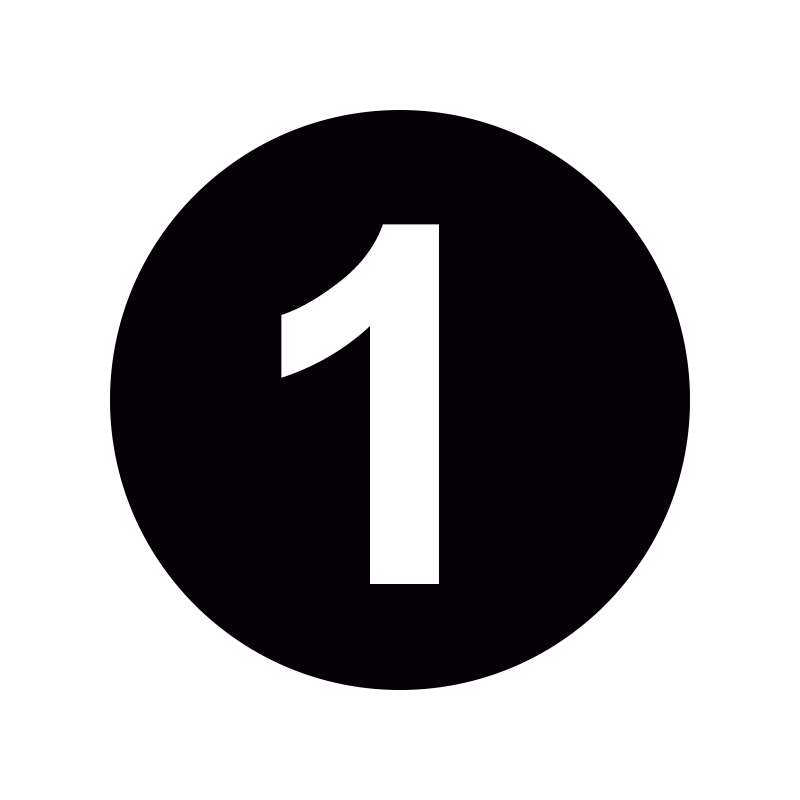 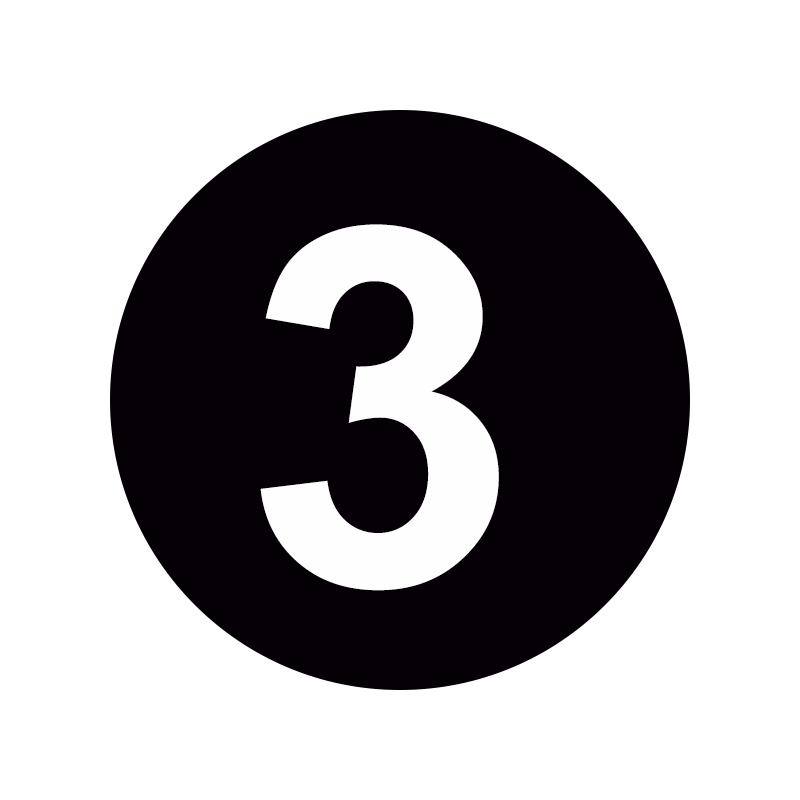 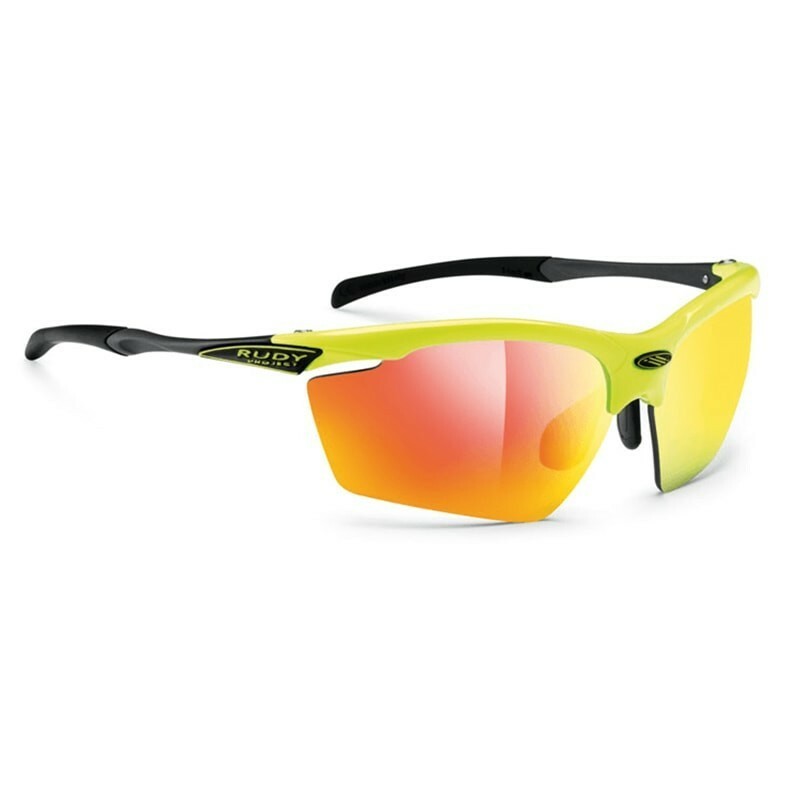 The best solution for cycling enthusiasts. 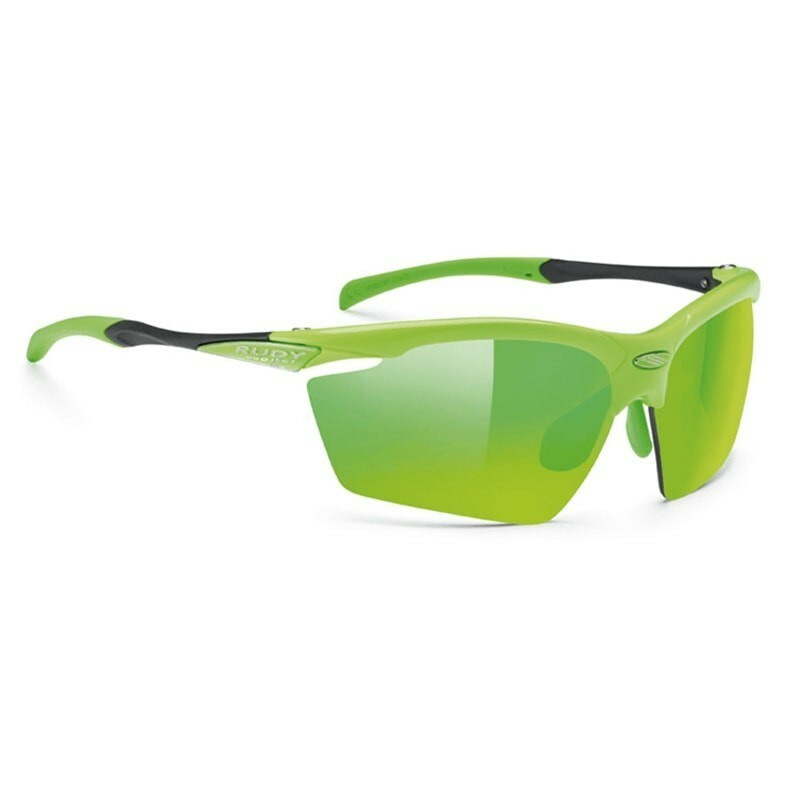 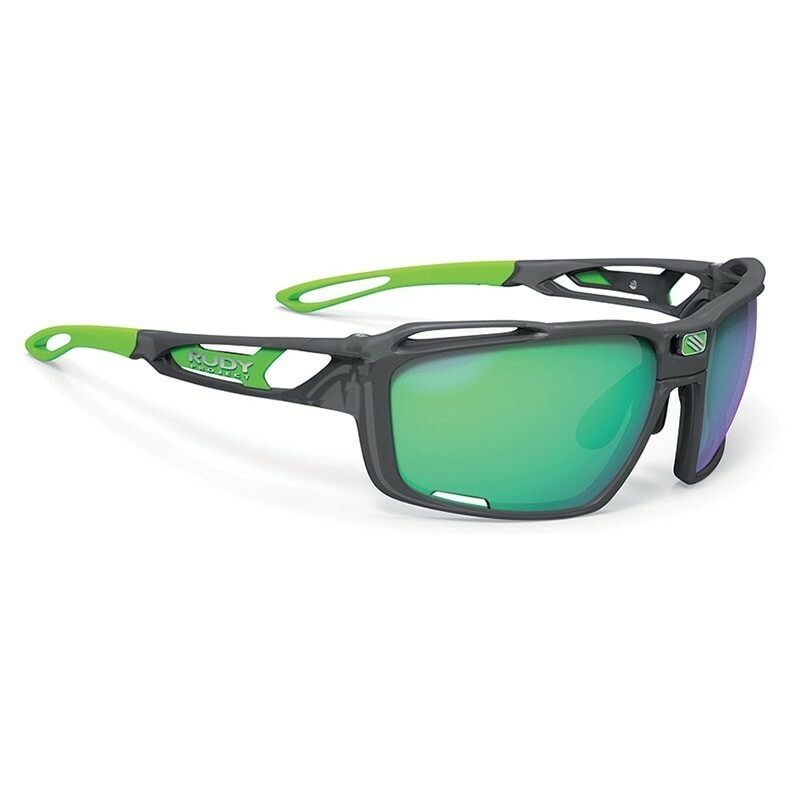 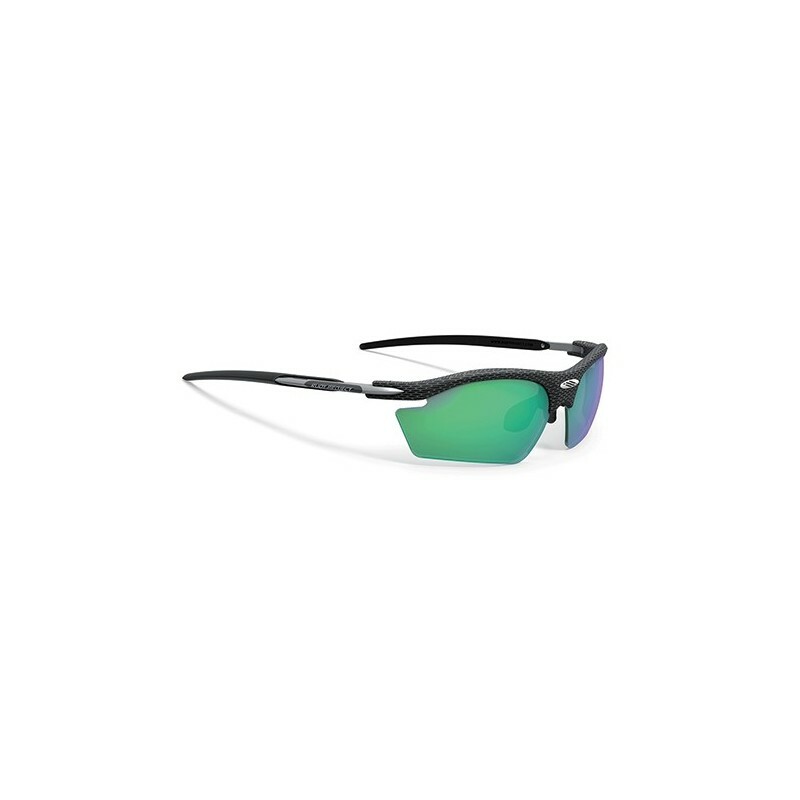 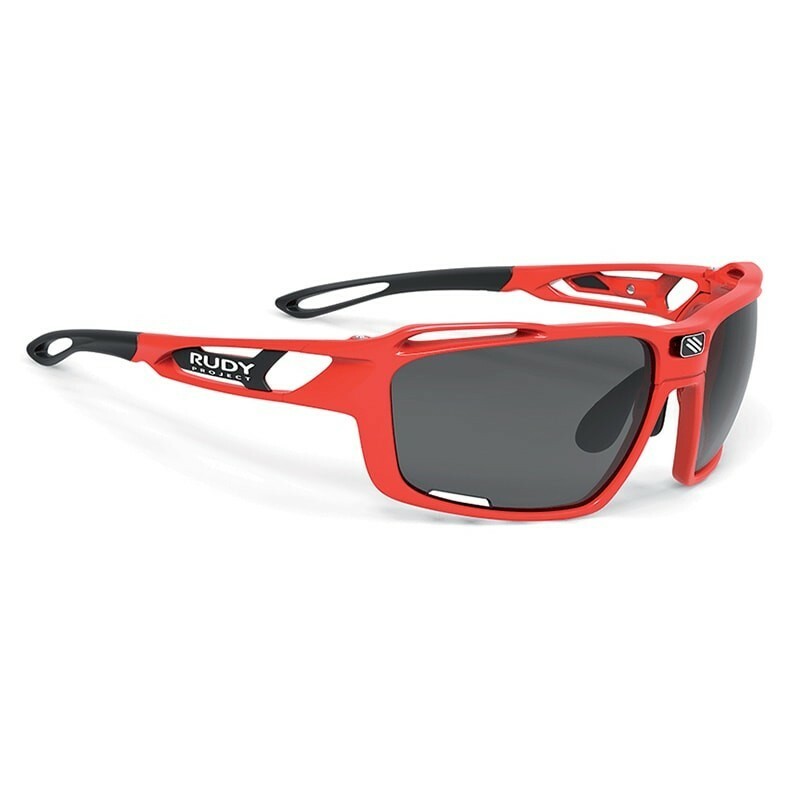 Ultra-technical glasses, ideal for cycling, mountain biking, mountain bike and triathlon. 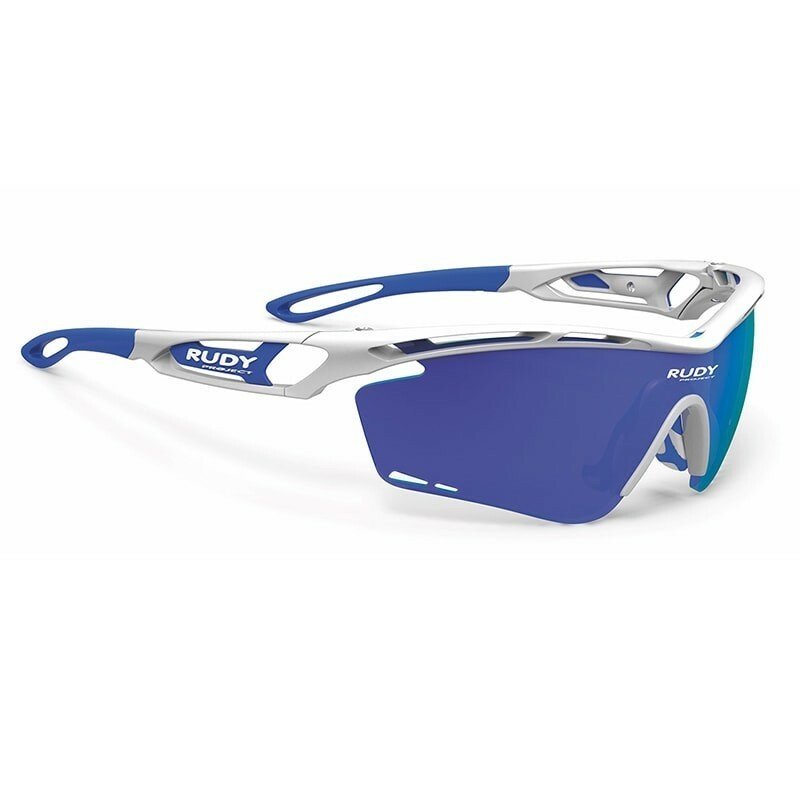 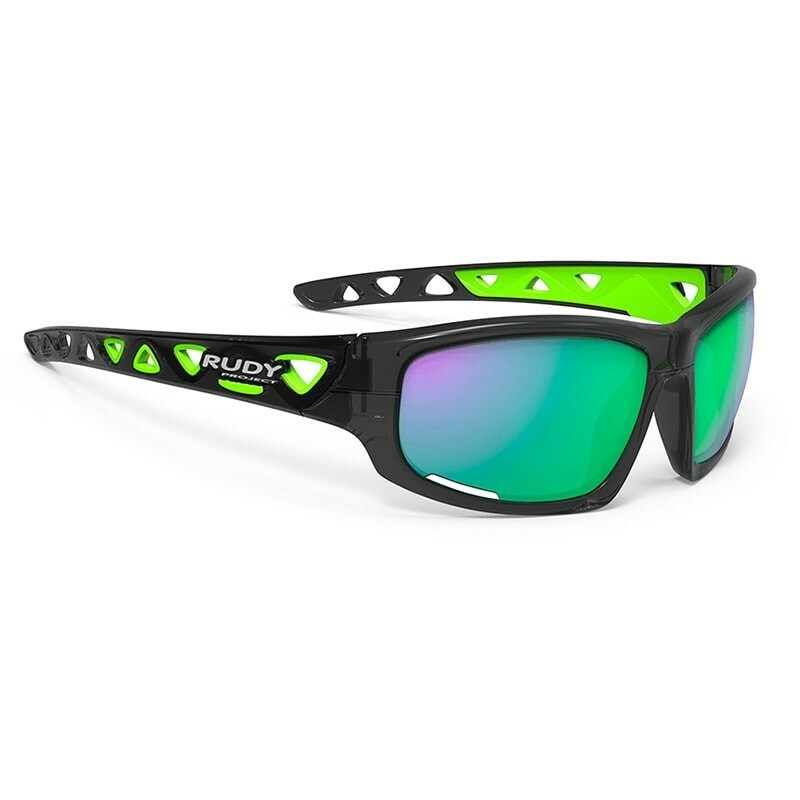 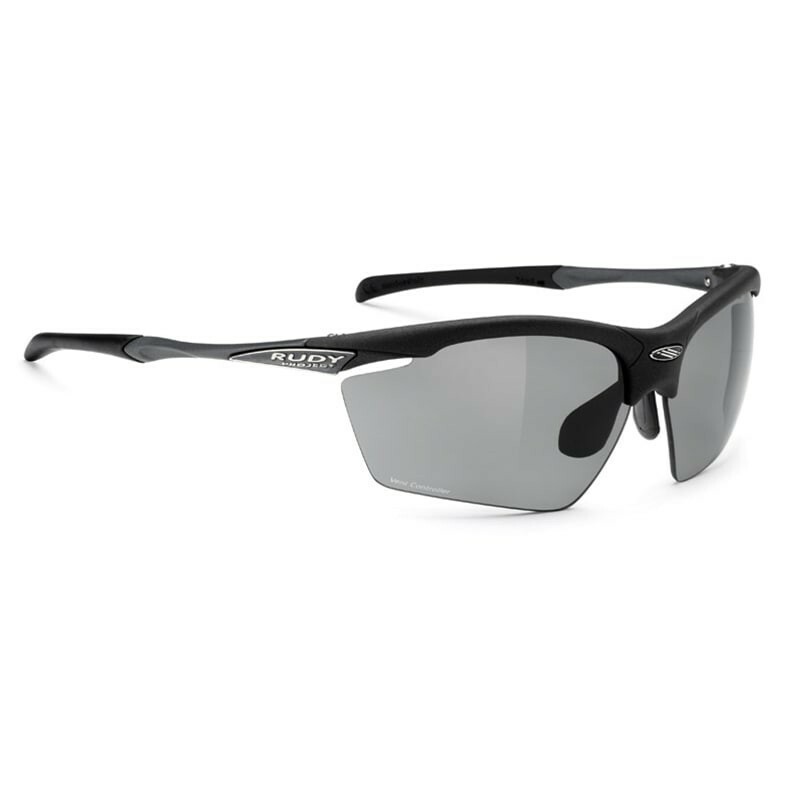 It is equipped with the most advanced technologies of the entire project of Rudy Project athletes to offer complete freedom to ensure maximum comfort and functionality and an elegant appearance. 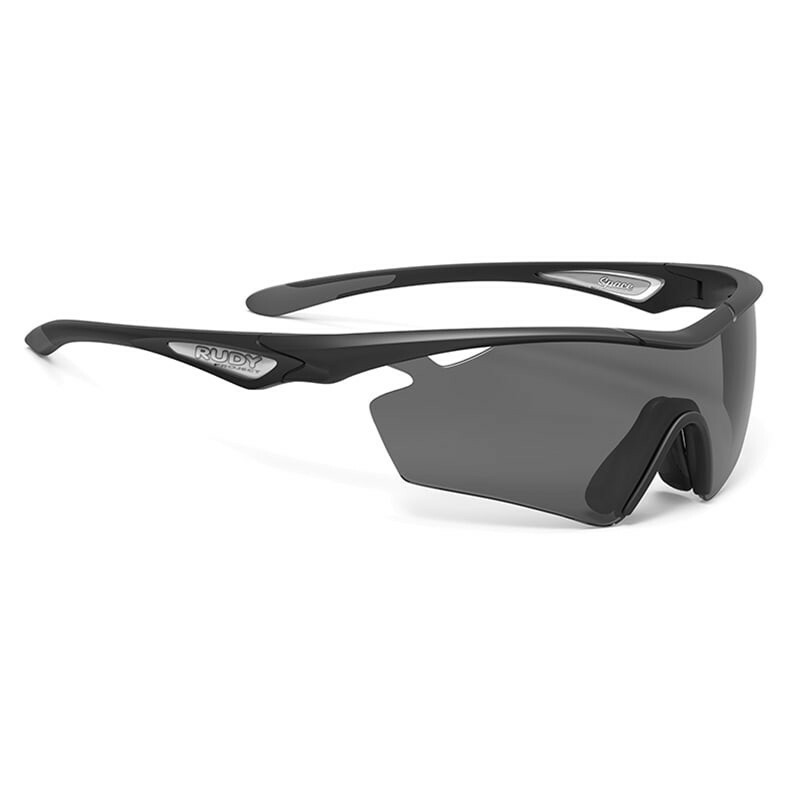 Agon uses a structure with fastening at the top of the lens to ensure a wide field of vision and to ensure a perfect view of the field in order to avoid obstacles and choose the best paths. 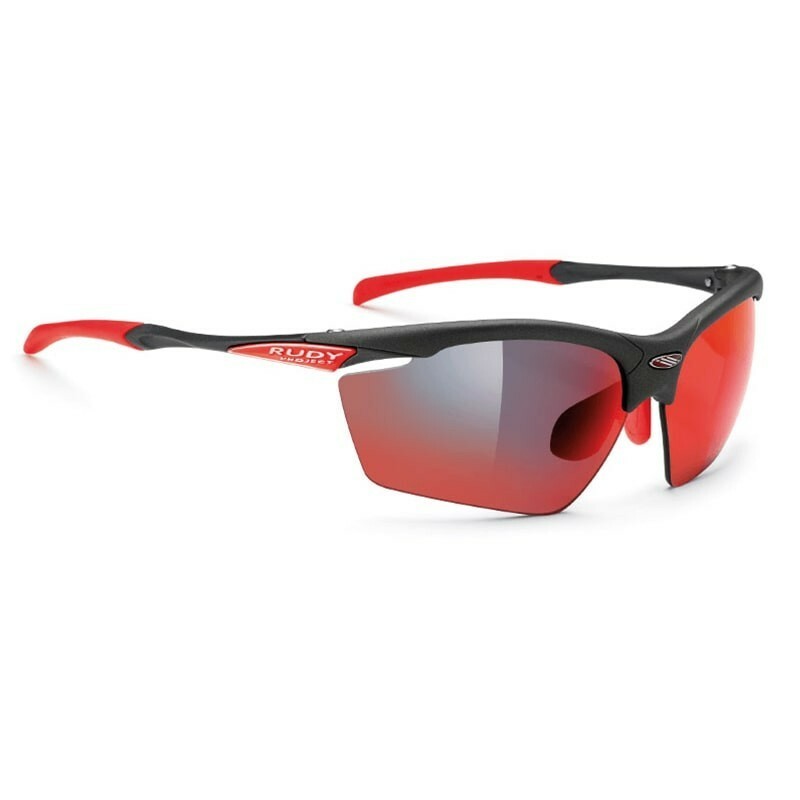 The innovative ventilation system allows management level of airflow and, thanks to the ventilation of the lenses prevents fogging goggles.